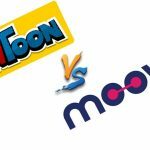 The exclusive way to produce fetching animated videos easily is a whiteboard software through which you bring effect to your message without any technical knowledge. Many interesting and amazing things are created like marketing videos, instructional talks, show text and logos through such software. 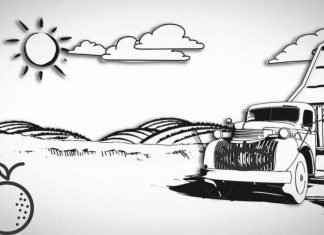 And Sparkol VideoScribe is one of the best whiteboard animation software which allows you to bring visuals to life and add pictures to your talk which will enthrall the audience. 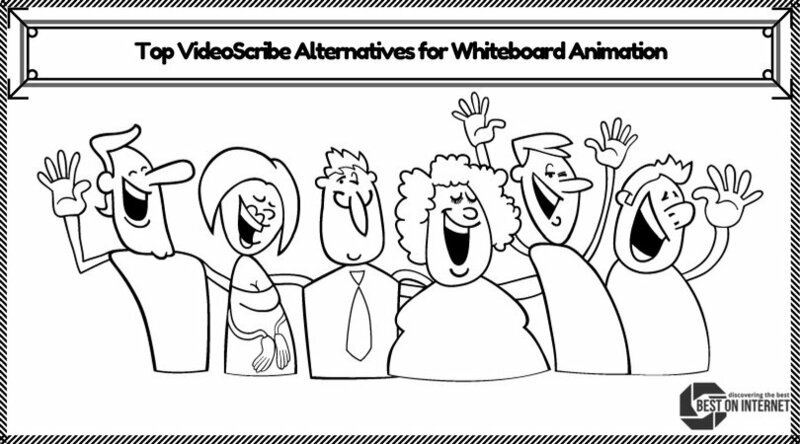 First, let me give you a brief about the VideoScribe whiteboard animation tool. You can engross your audience by using the tools created by Sparkol. For free subscribers, it offers an all-embracing set of imageries and characters. It is the great way that permits for easy and quick video-creation. You can find the exact image from their inbuilt library. 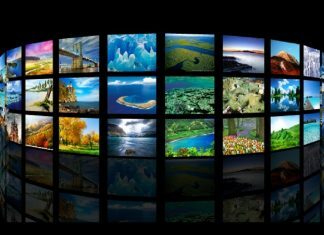 It creates presentations of video remarkably which will catch audiences, and thus, you will find it quite interesting. It sketches characters that are desirable for viewers. As a result, you will experience the story has come alive. 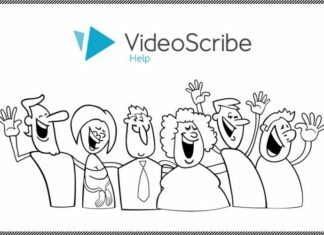 If you desire for whiteboard animation software for MAC and PC support, then you should move forward with Videoscribe.Video scribe works amazingly that will turn your imagination into an exciting video. You can create videos for marketing, education, coaching and communicating. With the help of Prezi, you can make a great presentation. It will shape your opinions and deliver them in a stronger way that creates an impression on your audience. It gives you an infinite zoomable canvas. The relationships between big pictures and fine details can be displayed with the help of it. Your message will reverberate and motivate if it is profound and the context is appropriate. You can move forward with Prezi for a crash course, office meeting and college lecture of a school project. We are talking a lot about whiteboard software for PCs, but how about software for Android which lets you create whiteboard animations on your mobile device? Smoothboard Air is a collaborative application for Android and iPad devices to create whiteboard videos. You just need to scan the QR code on the screen, and your device will turn into an interactive whiteboard platform. 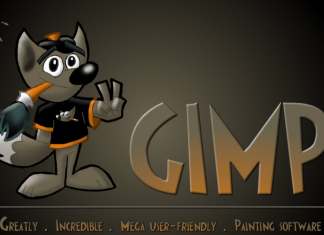 It is made in HTML5, so works in any mobile device browser. Though it is meant for classrooms, it suits better to boardrooms and presentation rooms too. Other participants can access the app by just scanning the QR code on the app, no need to install a separate application on all user mobiles. For example, if you are giving a presentation on your mobile, then other users can directly participate in it by their own devices without any app installation. 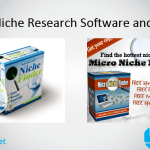 The NittiTre Whiteboard software is an easy-to-use application for creating whiteboard videos and animations. The semi-transparent whiteboard display will allow you to start creating your artwork on your computer instantly. It converts your desktop screen into an interactive virtual whiteboard. On the top-left bar, you can see on-screen controls which will make your process even easier. The semi-transparent platform allows you to paint and write on the top of other applications. You can use four different colors; Blue, Red, Green, and Black. Doceri application for whiteboard animation is a combination of three features; screencasting, manipulation of the computer, and an interactive whiteboard platform. If you want to remotely control a presentation image from a computer connected to it, then Doceri can be turned into a great choice. 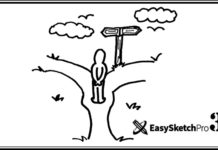 You can easily create hand-drawn graphics, whiteboard presentations, lessons, etc. with the help of sophisticated tools. Comes with a built-in remote desktop control which allows you to control the presentation in the classroom or front of an audience from your home with connected PC to the Projector. It is also compatible with iPad which gives you more versatility of using this whiteboard software. Creating whiteboard tutorials to attending the audience, Doceri is a perfect two-in-one app. Specially designed for classroom presentations, MimioStudio is a great whiteboard software which gives amazing flexibility to teachers and tutors. It supports CCSS (Common Core State System) by providing extra options for collaborative learning. MimioStudio is a powerful whiteboard animation and classroom assessment software which helps to create short-essay, numeric student responses, interactive animation videos, and much more. 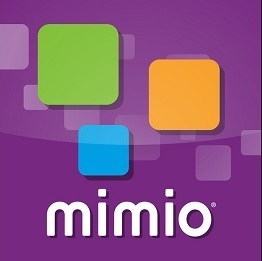 To offer a flexibility of the software usage, it has a MimioMobile app which helps you to collaborate activities and make assessments from almost all types of devices. STEM education, providing learning to a whole class, assessment formatting, creating whiteboard presentations and short videos, or anything for communication, collaboration, and learning can be easily built with the help of this software. It supplies amazing studying with flexible options to create your first interactive animation in under five minutes. With the help of a whiteboard animation tool, within seconds you can begin creating animations. Images, text, song and video cover can be added to the canvas with the help of such software that will change them into a whiteboard video. From the above information, you can make out that video scribe does a prominent task of the effect of writing words across a screen or sketching a picture. 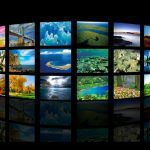 Many videoscribe competitors are active in the market, but you can choose any of them by keeping your preference, need, and requirement in mind. These videoscribe turn factors into an interesting video that you can share with your associates. 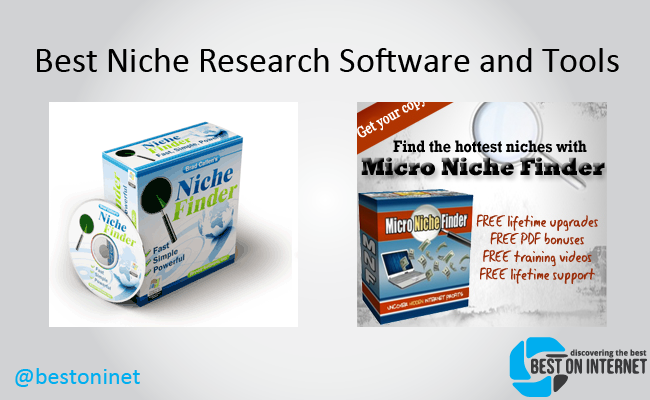 In today’s time, it is a thrilling and pioneering way to market your amenities and products. Any type of requirement you have like coaching, teaching, presenting, imparting, or advertising, these top videoscribe alternatives will not let you down and help you in a best possible way.